Situated in the stylish West Wing, the Deluxe Rooms at Ilala Lodge Hotel ooze old-world charm and sophistication. Ideal for couples, solo-travellers and families alike, the Deluxe Rooms feature either twin or double configurations. 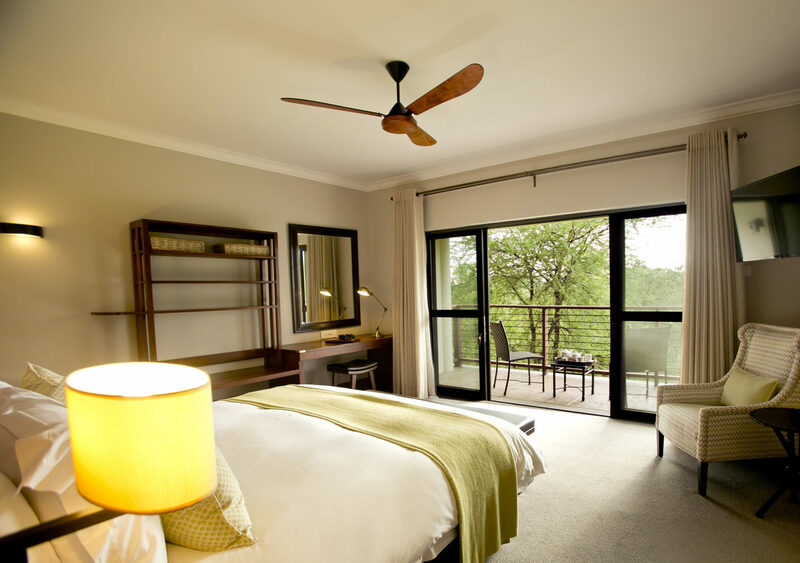 The Twin Deluxe Rooms at this Vic Falls lodge have two three-quarter beds and an en-suite bathroom with a walk-in shower. The bathrooms have his and her basins. 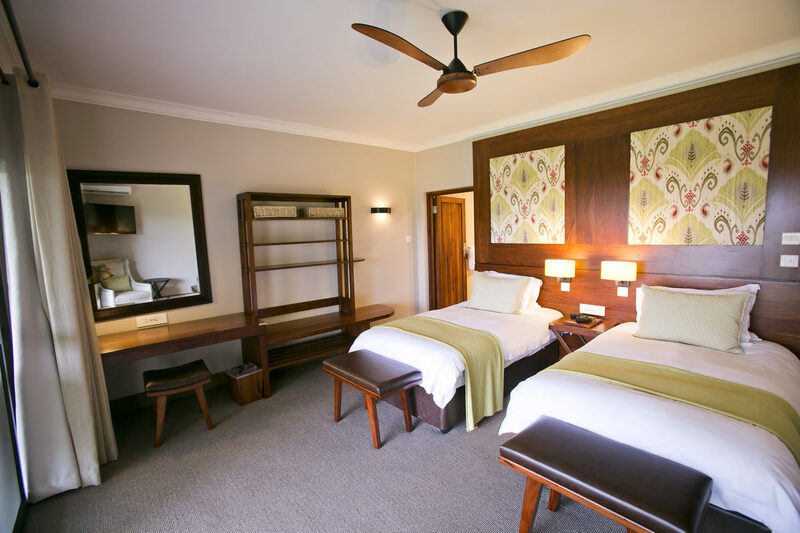 The Double Deluxe Rooms have one King-size bed and an en-suite bathroom with a walk-in shower. The bathrooms have his and her basins. 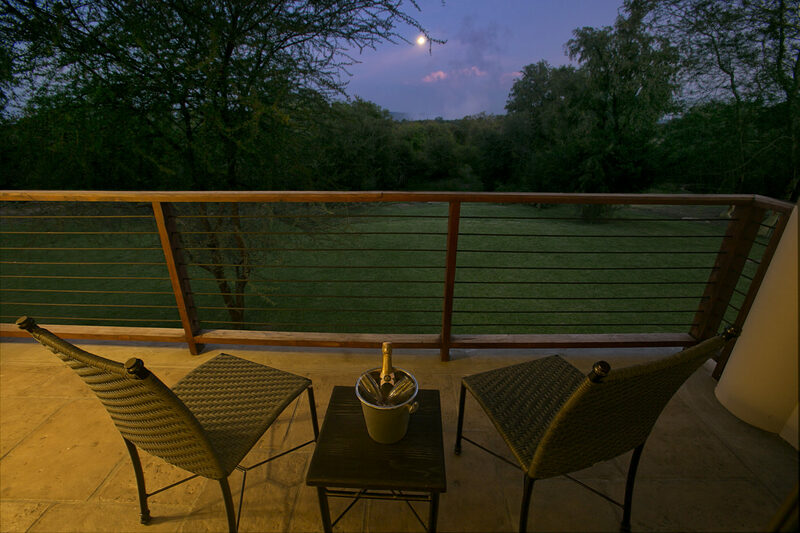 All Deluxe rooms have a private patio off the bedrooms where guests can enjoy the stunning sunrise in Victoria Falls.